Doug started with AFS in 2010 and is the Location Manager at the Okabena office. 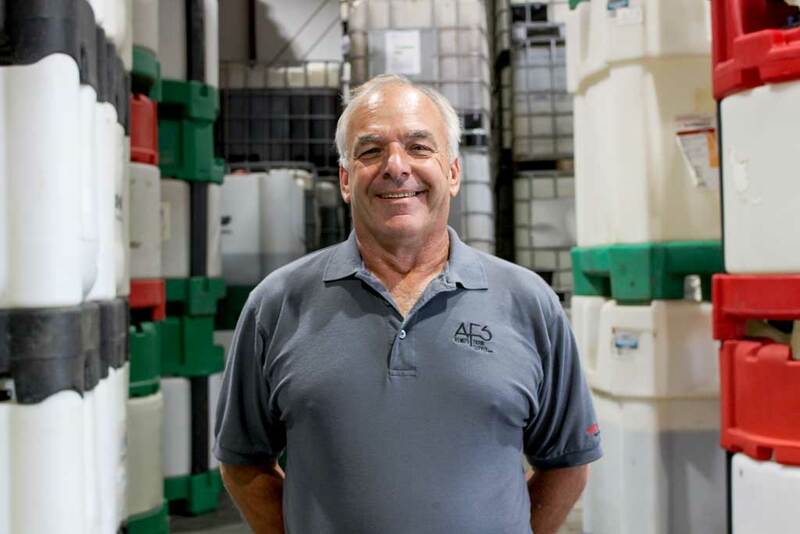 Doug is involved with the Warehouse, and delivery of chemicals to all the local farmers in the area. He was born, and raised on the family farm and has been involved with Agronomy, and the farming industry for 38 years. He lives in Worthington, MN with his wife and in his spare time he enjoys riding motorcycle, and fishing. 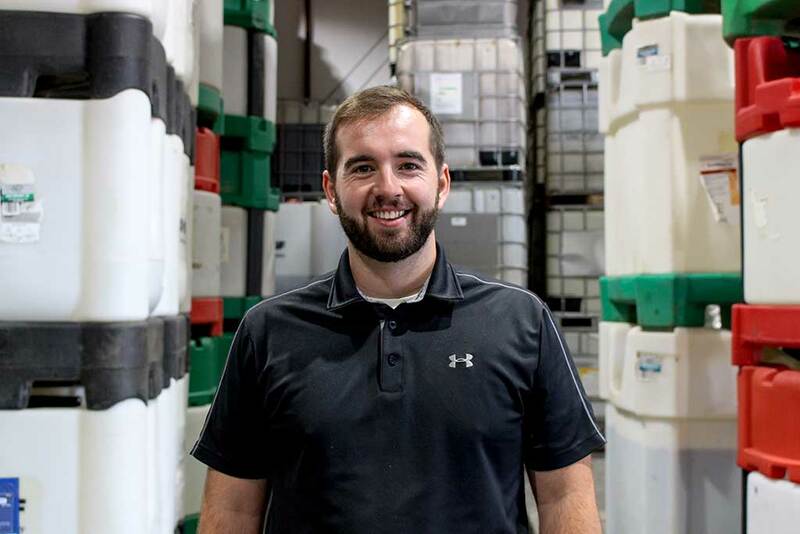 Eric started with AFS in May of 2017 after recently graduating from South Dakota State University with his degree in Ag Systems Technology. Becky started with AFS in 2010 and does the bookkeeping for the Okabena location. Becky grew up on a farm, and married a farmer. She has a lifelong background in Agriculture. 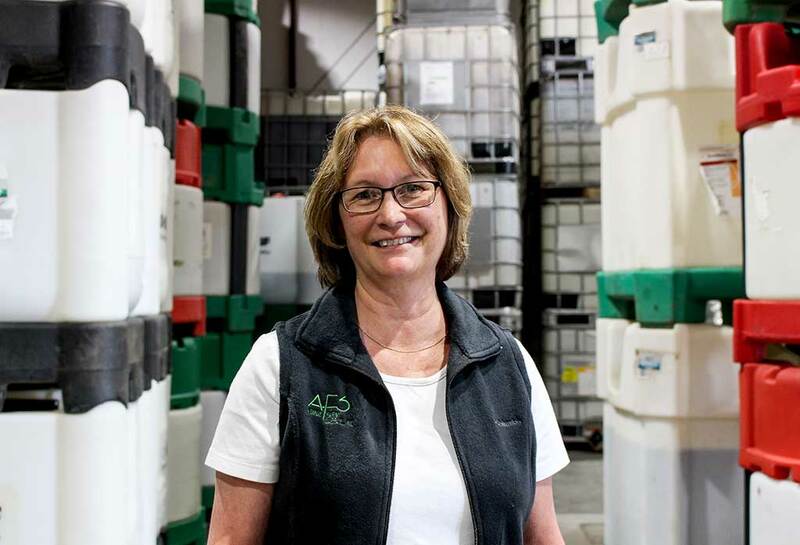 Before AFS, she worked for several other local Ag retailers and has over 30 years of experience with the farmers in this area. She is happy to do whatever she can to assist our customers. Becky, and her Husband Tom enjoy camping, fishing, and traveling. They are the parents of three children and also have several grandchildren.